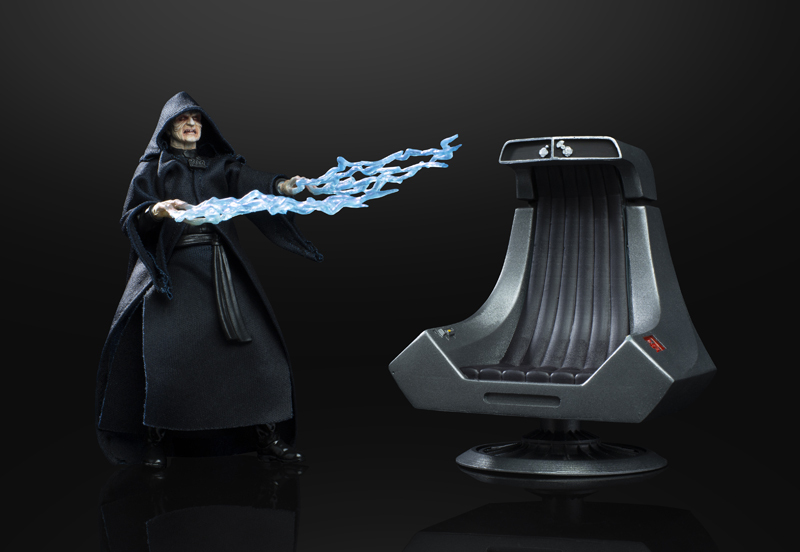 All the Hasbro Star Wars Toy Reveals From Celebration! Hasbro revealed their new Star Wars toy lineup from this weekend’s Star Wars Celebration. We also got to have a quick chat on the con floor with Hasbro’s Sam Smith (Product Design Manager, Star Wars) and Patrick Schneider (Senior Managet Global Brand Development & Marketing, Star Wars). Check out their quotes along with the reveals in our gallery below! Available for preorder at Hasbro Pulse. Available for preorder at GameStop, Walmart, Target, Amazon, Entertainment Earth and Pulse. Limited quantities of this item may be available at other select conventions in North America, South America, Australia, and Europe and online at HasbroPulse.com following the conventions. This item will also be available at select retailers in Asia. Available at the Entertainment Earth Booth #2343 at San Diego Comic-Con and exclusively on Target.com in limited quantities following the convention. Available exclusively at Star Wars: Galaxy’s Edge. Available for preorder exclusively at Amazon. 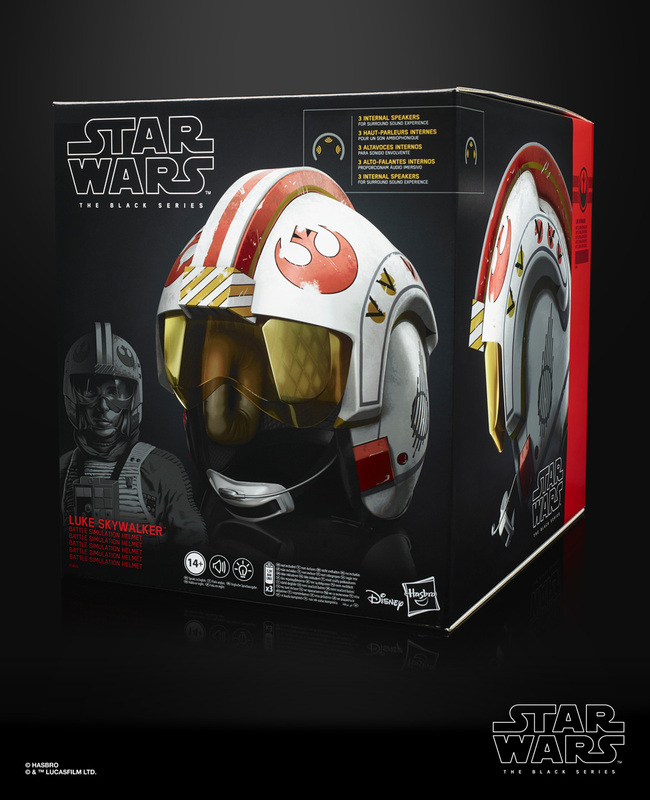 The post All the Hasbro Star Wars Toy Reveals From Celebration! appeared first on ComingSoon.net.